When most drinkers reach for a light and easy whisky, it’s often Irish Whiskey which fills their glass. Canadian whiskies don’t have the same kind of reputation as their Irish counterparts, and that’s only partly deserved. 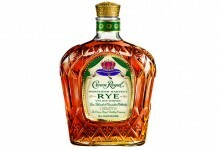 A bad Canadian whisky can be a rough experience, but not all Canadian whiskies are bad, Good Canadian whisky can provide a wonderful, light, easy, and flavorful experience, ideal for those just starting to explore the whisky category. Hood River Distillers has done an exceptional job bringing Canadian whisky to a new audience. Hood River trucks down whisky from Canada, finishes it, and bottles in their facility in Hood River, Oregon. It’s a slight distinction, but by bottling in Oregon and connecting themselves with one of the iconic rodeos in the West, the Pendelton Round Up, Hood River Distillers has helped bring Canadian whiskey to a group of drinkers who may have looked to other categories of spirits or alcohol to imbibe. Riding on the success of their flagship whiskey is Pendleton 1910, a 12 year old rye Canadian whisky, named after the year that the Pendleton Round-Up began. Pendleton 1910 Canadian Rye Whisky ($39.95, 40% / 80 Proof) – light gold in color, it’s clear that this whisky has been partially aged in more neutral oak. Canadian whisky can have as little as 40% rye content and be called rye, but Hood River has indicated that this whisky is 100% Canadian Rye. The nose on the 1910 is light and slightly sweet with light vanilla and butterscotch backed by light oak and a subtle tobacco note. The entry is easy and lightly sweet with a honey vanilla note at the front that morphs into a nice butterscotch note. 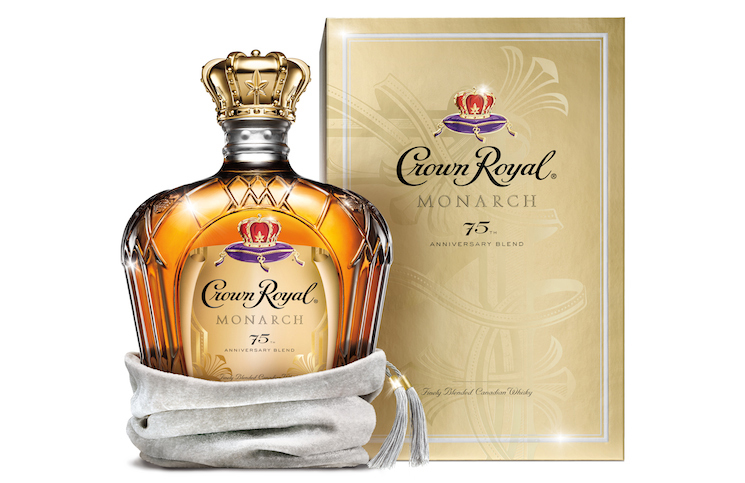 Things get spicy in the midpalate with oak, black pepper, and tobacco notes jumping into the mix. The 1910 has a medium finish with light spice and some sweetness that quickly dries out and leaves your mouth fairly clean. There’s something very inviting about the Pendleton 1910 Canadian Rye Whisky – after taking a sip, I found myself quickly reaching for the next. The interplay between the sweet and spicy with the 1910 is superb, and it’s all done with balance and finesse. The 1910 is thinner than some of its American counterparts, especially 12 years of age, and the finish is much drier, but it’s these elements which help make it much more accessible and eminently more drinkable. For fun we decided to do a side-by-side tasting of Pendleton 1910 and the recent Crown Royal XR, which sells at nearly three times the price. The Pendleton 1910 won hands down in a unanimous vote. Hood River Distillers has done a superb job releasing a Canadian whisky that not only outclasses whiskies over twice its price, it makes a convincing argument for the category itself. 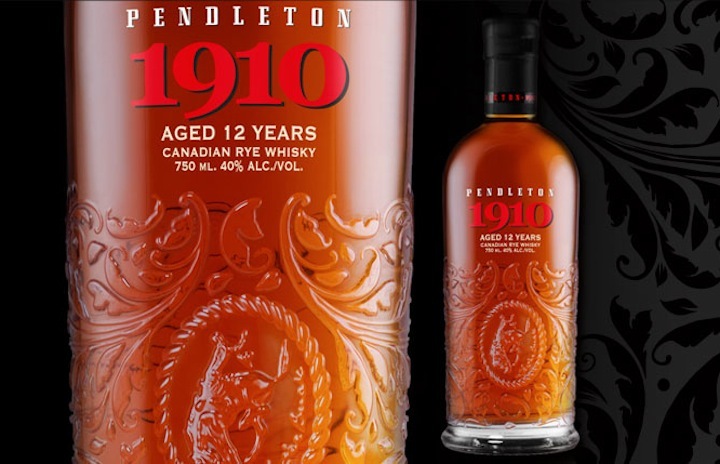 A significant upgrade over the standard Pendleton Whisky, Pendleton 1910 is a delicious, affable, and drinkable whiskey perfect for those occasions when you want something light but flavorful.